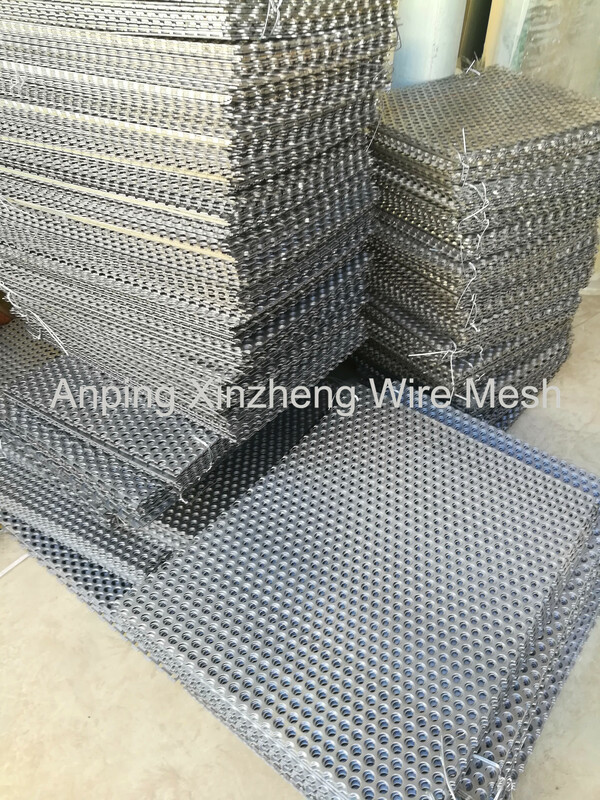 Steel plated mesh is widely used, can be used for filtering, and can also be used for foot treads. 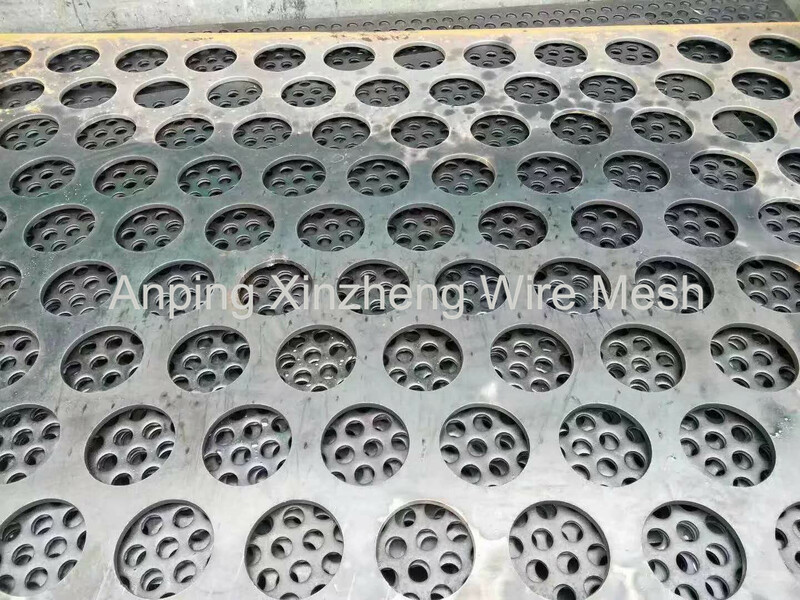 Compared withe Stainless Steel Wire Mesh, wire cloth, Stainless Steel Crimped Wire Mesh or mesh screen, perforated sheet metal structure is fixed, the openings will not change because of stress. Compared with Expanded Metal Mesh, Hexagonal Steel Plate Mesh, the hole plate have the advantages that it can be different opening shape, can be placed in different patterns. 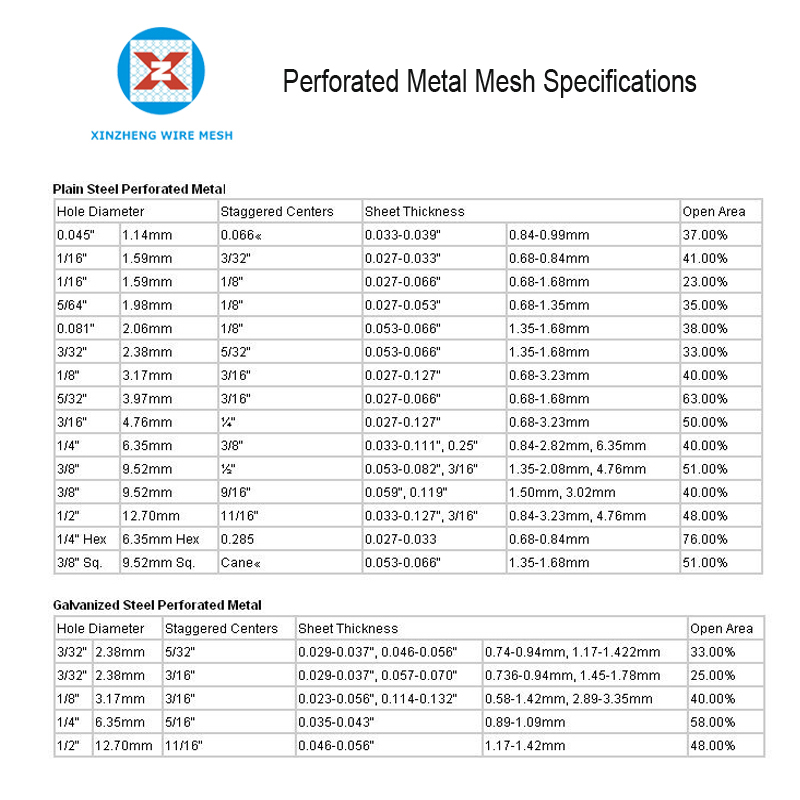 Therefore, the punching mesh product is also a product with unique features and cannot be replaced in metal wire mesh products. It can be made into the Filter Tube, or Storage Basket, or bbq mesh, convenient application. Looking for ideal Perforated Metal Mesh Panels Manufacturer & supplier ? We have a wide selection at great prices to help you get creative. 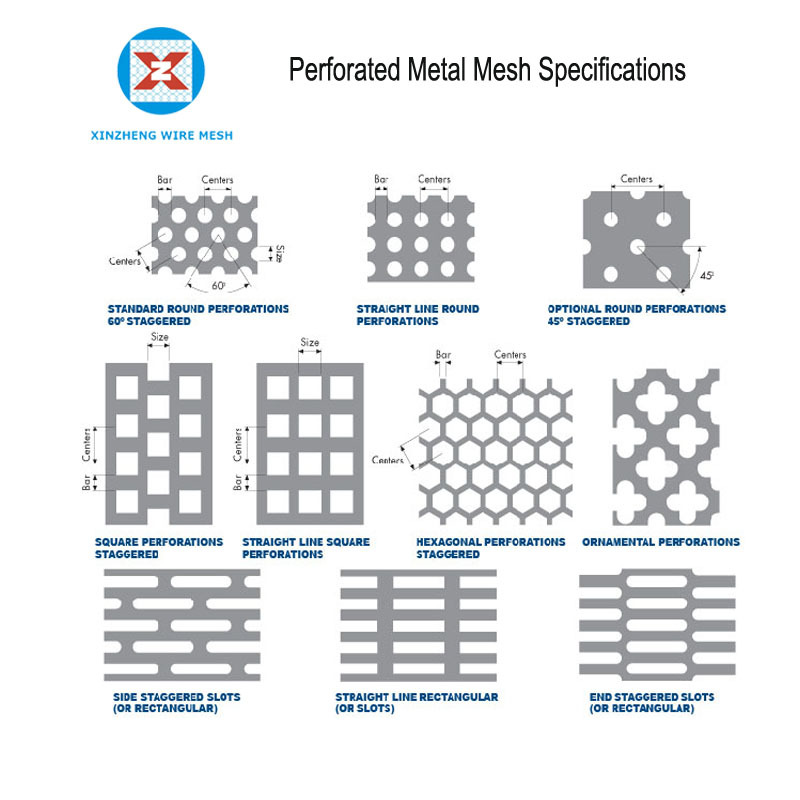 All the Perforated Metal Mesh Pirce are quality guaranteed. We are China Origin Factory of Perforated Metal Mesh Screen. If you have any question, please feel free to contact us.